Yesterday, as I was thinking about the topic I can choose to let my mind and hands loose on paper, the first thing that struck me was 'Free Write' itself. I have never done this before. Being a person who constantly tries to be a perfectionist(only when it comes to writing) but one who makes mistakes and repetitions in spite of best efforts, I have always been the kind who would write a post and keep it in draft for days wondering if it is worthy of publishing. So this is going to be a one of it's kind exercise for me. The very idea sounds liberating. Not having to worry about the subject, how my words flow, looking up the internet for correctness of information and checking if I am using words in the right context. I feel like I have grown wings and am about to fly! And yes, I have already taken off! Many times, I have wondered if I was putting in too much of thought into what I write here. This is my own space after all. No one is going to edit my writing or reject it saying it cannot be published. 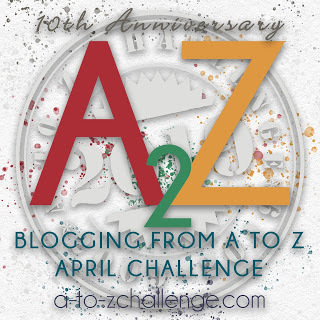 My blog has gone into slumber many a time because of this obsession with wanting to post only my best efforts. Is that right or wrong? Well, I still do not know. But I do know that when I pick up old posts in my blog to read (which I do every now and then), I want to feel satisfied that my writing at least has my own approval if not of anyone around. When I see my list of posts, there should not be even one that was posted for the heck of keeping my blog in action. So what if I am not able to post for a while? When I do post, it should be worthy of reading even if only in my opinion. I am by no means saying that all that I have written here is great stuff. Not at all. All I am saying is, in my own eyes, my blog should always have what I deem as acceptable content. Having said that, am sure there is an experience that awaits me in future. Have you all ever taken out and read your old articles or poems - the ones that you wrote while you were still kids? At that time, those pieces of writing would have been the pride of you and your parents most probably. You would have also been widely appreciated for your writing skills and cheered as a budding writer. How do you feel when you read them now? I always smile or end up rolling on the floor laughing looking at my ideas and how much I prided myself for having authored them. The childish rhyme for every two lines in that poem, those words which I had learnt afresh then and used all over thinking them to be very 'hi-fi' - these are things that never fail to amuse me. Do try out this exercise if you haven't done it before. I assure you it will be great fun. Apart from the amusement, you can also pride yourself over how much you have improved. 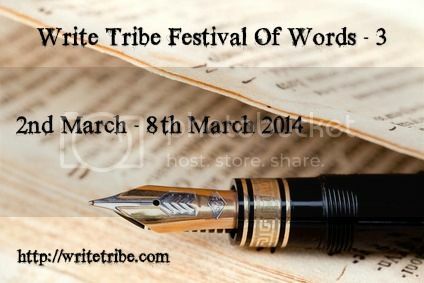 This post has been published for the Write Tribe Festival of Words - 3. The theme for today is Free Write. Some of the best writings happen when thought process is free flying. Very true Rajesh. I think Free Write is a very good exercise that way. 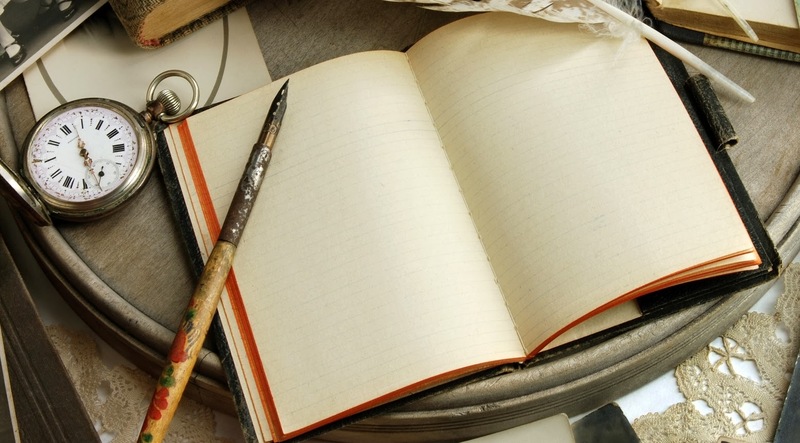 I think regular writing hones the skill.You can perceive the difference for the better even in one year.In ten years you would be more accomplished writer and smile at what you wrote a deacde back.That applies to all. I too have that thought at times, wondering whether to publish or not. If I kept thinking, there would not have been any posts in my blog..
oh yeah, have learned many "hi-fi" words just to get that rhyme correct.. many times..
People who wield the pen are all the same no? :) As children and adults. Thank you so much Kajal ! Oh yes .. That is a good way to drive away writer's block. Thanks Jaish! You will always grow from strength to strength!